Ellcon National, INC is a company based in Greenville, SC. Ellcon produces a number of parts and products for the railroad industry, including loading devices, braking mechanisms as well as passenger car products such as windows and doors for light rail. 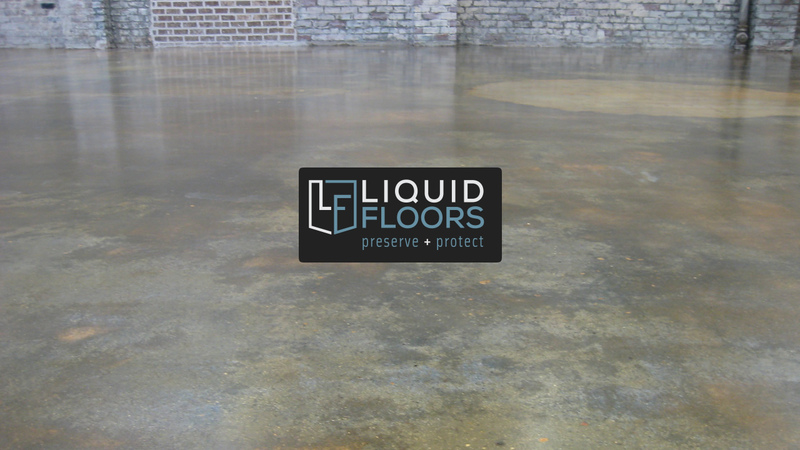 Liquid Floors worked with Ellcon on a Concrete Polishing project in order to improve their flooring in one of their industrial complexes. 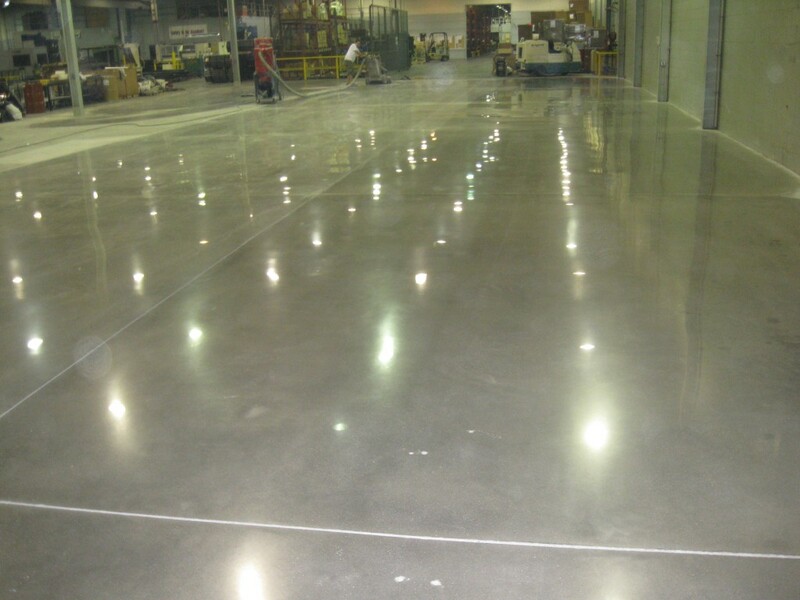 Polished concrete is a great industrial flooring option for various industries because it doesn’t involve additional materials. 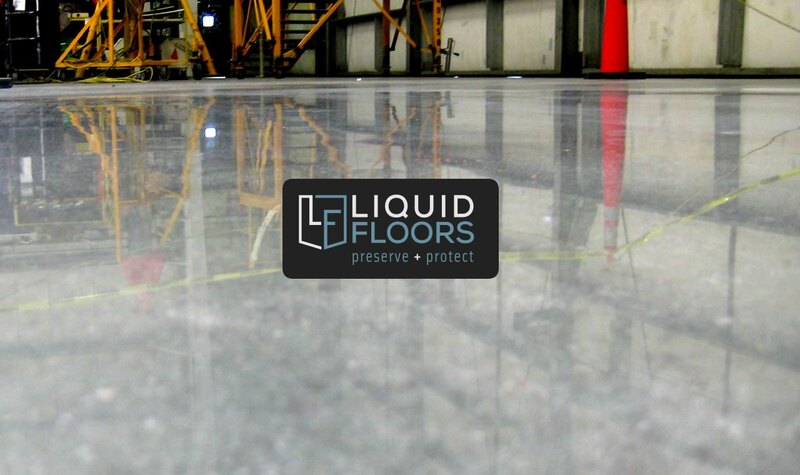 Ellcon contacted Liquid Floors about resolving their flooring issues and we were of course up to the challenge. 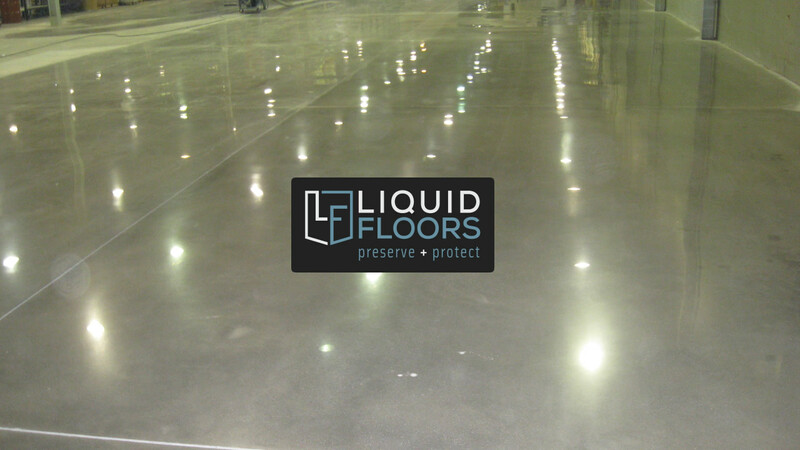 They were already aware of the the many polished concrete benefits and looked to Liquid Floors to be their concrete polishing solution. 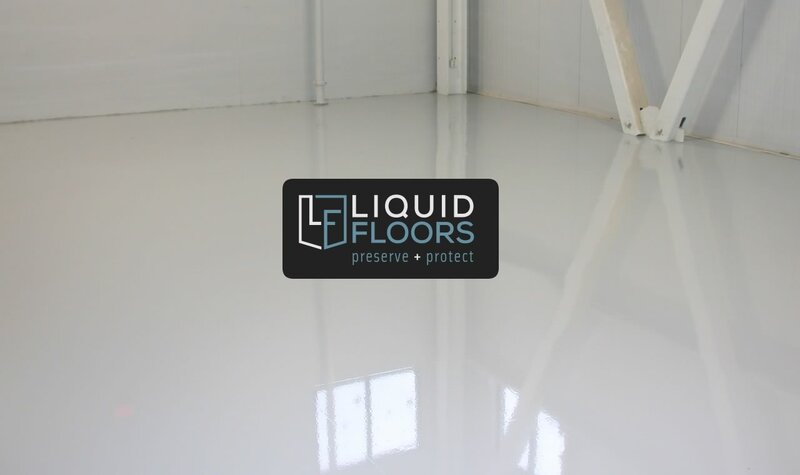 First, Liquid Floors grinded down the top layer of flooring in order to take away any spots or marks on the current flooring. 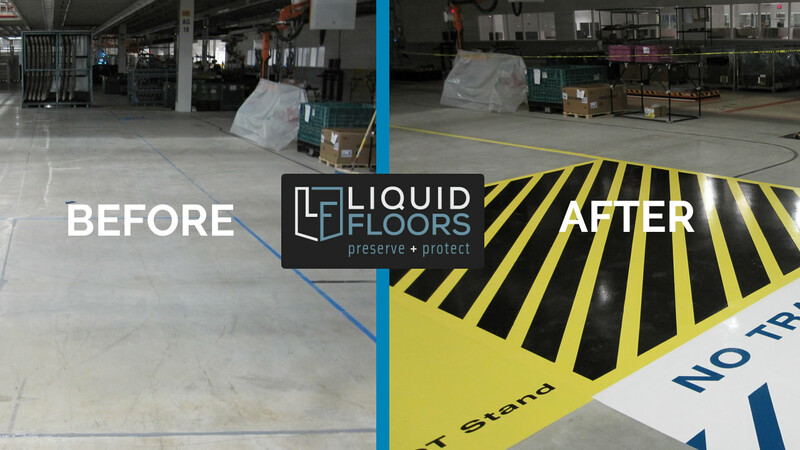 Following this step, we used chemicals to increase the durability of the flooring. These chemicals also help to make the floors resistant to various stains and chemicals. 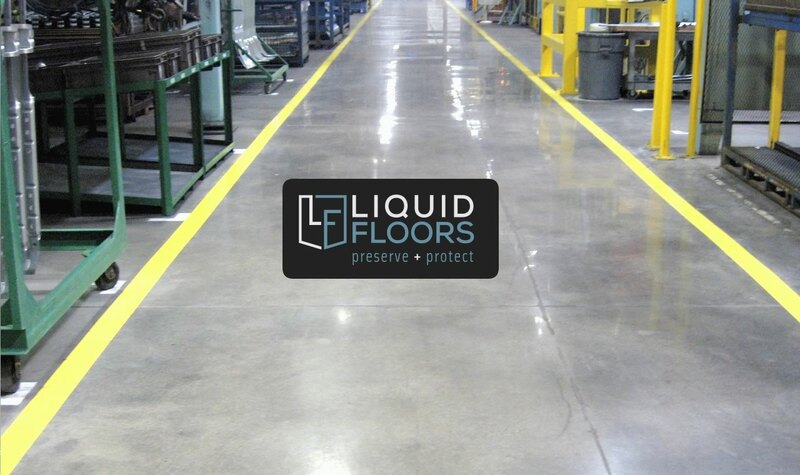 Finally, we ran a final polish which “sealed the deal” protecting Ellcon’s floors for years to come and beautifying the look and feel of their work area.